Since its conservatory was established over 100 years ago, Juilliard has been producing some of the top talent in the world. Did you know that these thrilling stars of stage and screen attended The Julliard School? See their work for yourself on and Off-Broadway this season. 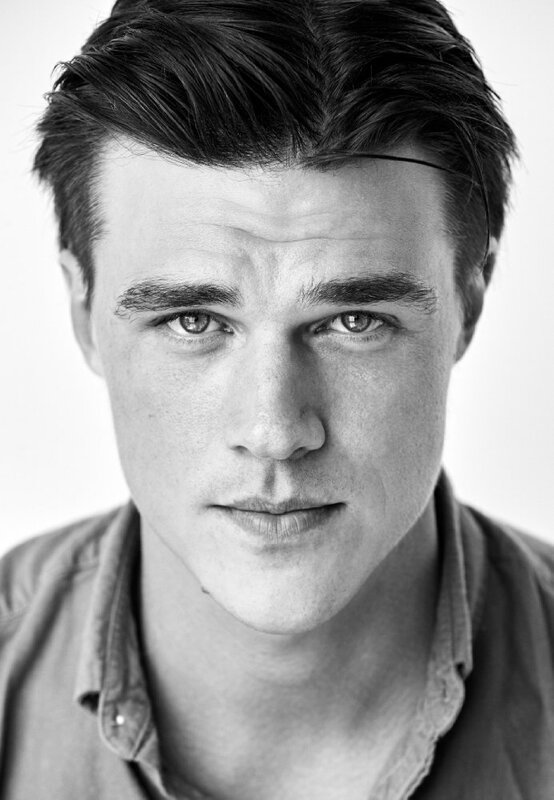 Following his Broadway Debut as Happy Loman in Arthur Miller’s Death of a Salesman, Wittrock has gone on to a very successful film and television career including roles in The Big Short and American Horror Story. This season, he will play the iconic part of the Gentleman Caller in a new revival of The Glass Menagerie, alongside Sally Field and Joe Mantello. Well known for playing Joanne in Rent on Broadway and in the film adaption, Tracie Thoms returns to Broadway this season as Dr. Charlotte in the much-anticipated Lincoln Center Theatre revival of Falsettos, also starring Christian Borle, Stephanie J. Block, and Andrew Rannells. Laura Linney has had a career of unquestionable success on both stage and screen. The three-time Academy Award and Tony Award nominee will alternate in the leading roles of Regina and Birdie in Manhattan Theatre Club’s revival of The Little Foxes opposite fellow stage veteran Cynthia Nixon. 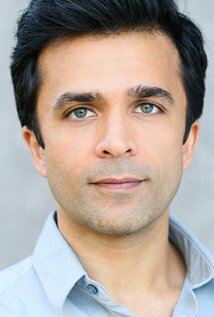 Nick Choksi was most recently seen in the City Center Encore’s production of Kurt Vonnegut’s God Bless You Mr. Rosewater! This fall, he makes his Broadway debut as Dolokhov in Natasha, Pierre and the Great Comet of 1812, a role he originated in the premiere production at Ars Nova. 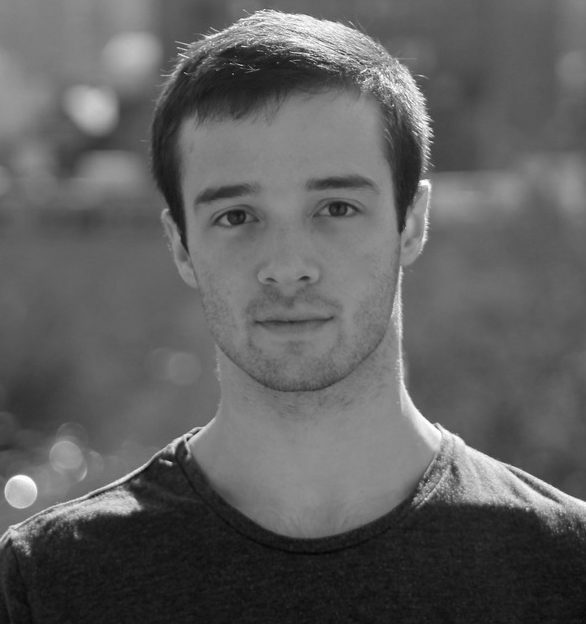 Corey John Snide is best known for playing Billy in Billy Elliot the Musical on the West End and in Sydney, Australia. This season, he is currently performing as Coricopat in the Broadway revival of Cats. Best known for her Tony Award-nominated turn as Elizabeth Schuyler Hamilton in Hamilton, Soo also originated the character of Natasha in Natasha, Pierre and the Great Comet of 1812. She will be voicing a character in the upcoming Disney film, Moana, and is set to star as the title character in the new Broadway musical, Amélie. Wondering where else the stars of today went to school? Check these young stars who studied at USC in Los Angeles.